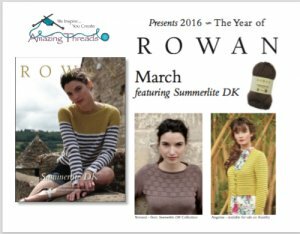 This is a fabulous event - pick your focus project to knit @ 20% OFF! 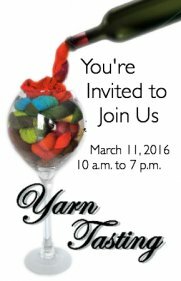 new Spring & All Season Yarns! PLUS a FABULOUS Door Prize for one of our lucky shoppers! Grand Prize reveal Friday morning on Facebook! Check for sneak previews, too! 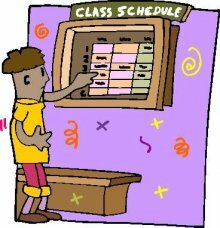 Our theme for spring and summer is the YEAR OF THE T-Shirt ~ We will have lots of easy to knit garments and the teaching staff have added lots of Tee's to the Class Schedule! Tee's are quick, easy knits with or without sleeves! Spring Yarns continue to arrive at the shop along with lots of restocking! New Yarns from Tahki Stacy Charles have arrived! 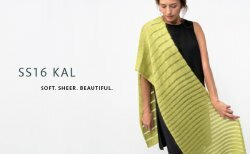 Tahki Malibu is a 100% mercerized cotton yarn with a tape-like, knitted construction, making it airy and light. 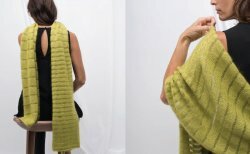 This means it is perfect for the warmer weather and adds great drape to your finished project. Tahki Yarns Ripple: Usually when you see mercerized cotton, it’s a smooth texture, but Tahki Ripple is aptly named because of the little ripples along the way. 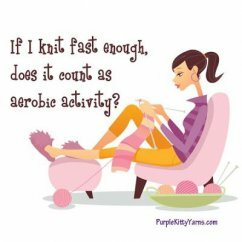 Tahki Yarns Tandem is sure to put the Spring back in your step. A lovely cotton/viscose blend, TANDEM features a beguiling matte-sheen texture, revealing an inner shine that catches and releases the light. Available in 9 gorgeous multicolors reminiscent of Summer adventures and the bloom of Spring. Flora from Stacy Charles Fine Yarns is a fine cotton yarn perfect for shimmering warm weather projects. Soft cotton is twisted up with tiny metallic sequins for a smooth refined texture and subtle sparkle . Stacy Charles Nina is a classic combination of linen and cotton that's a must for the warmer months. With a chainette construction this yarn will work up into lightweight garments that are perfect for layering. Shop Hop is a month away! Specialty yarn is arriving and the patterns are being test knit! This will be the best year yet! Got a project to FINISH or a new one to start OR just need some help? Join Deb for WIPs, Works in Progress - Saturday, March 12 10 am-4 pm Just $30 for the DAY! Easter Peeps with no calories!